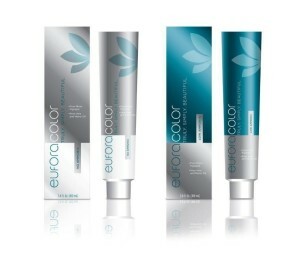 EuforaColor innovates an economic and hybrid approach. Includes both No-Ammonia and Low-Ammonia shades that work synergistically with one another for optimum performance. EuforaColor pigment technology is the purest and smallest in the pigment world today. 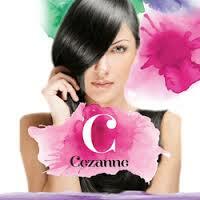 Contains Beeswax, Aloe Vera and Jojoba Oil. 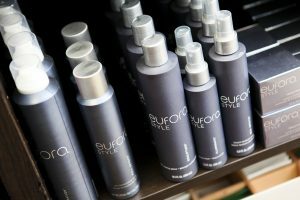 Eufora is dedicated to embracing sustainable practices in every phase of our business. We take a proactive approach to minimizing the environmental impact that our daily activities have on our world, and we believe in creating integral products that respect the environment and the people who use them. At HALOCOUTURE® we strive to provide beautiful, non-damaging hair extensions of the highest quality. Eight years ago, HALOCOUTURE® revolutionized the hair extension industry with The Original Halo®. A simple design, that is self applied and damage-free. Since then, we have added The Fall, The Layered Halo®, The Ponytail, and Tape-In Extensions; providing the perfect option for everyone. 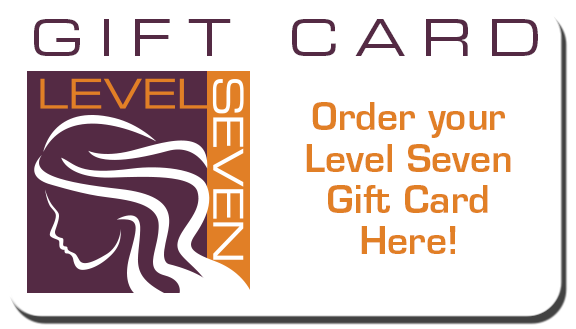 Our entire line of Original, Balayage and Rooted Colors are made of the highest quality 100% Remy Human Hair. At HALOCOUTURE® we are dedicated to our team of professional salons and stylist that partner with us to provide an exceptional salon experience and perfect color match.